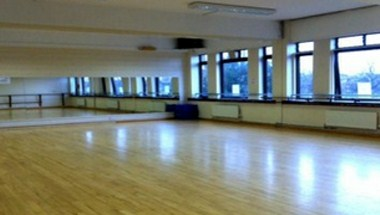 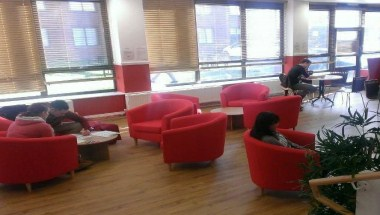 YMCA Cambridge is a Christian Charity located in Queen Anne House in Cambridge. 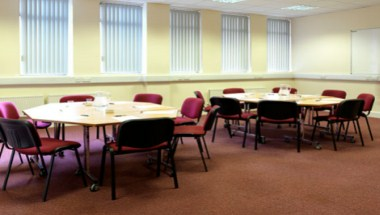 We have large meeting rooms including a dance studio available for private hire to host banquets, business meetings and corporate events. 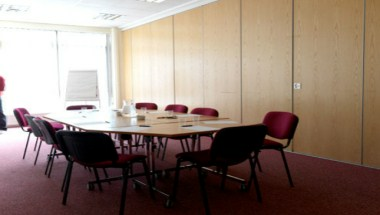 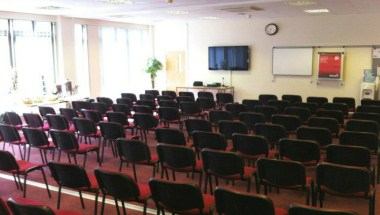 The smaller meeting room is suitable for meetings, conferences, video conferences and training.